Who needs Sparrows when you can have ducks? I’ve been thinking a lot about pirates these days. That’s mainly because I’m going to be teaching through ‘Treasure Island’ in the Classics for Kids class I teach at High Country Home Educators. Interestingly enough, I’ve found that upon reading through the book again that it’s gotten me thinking a good deal more than I expected it would. For those of you that are unfamiliar with the story, first of all shame on you, go read it! But secondly, it follows the adventures of a young fellow named Jim Hawkins and how he comes into possession of a map which marks the coordinates of Captain Flint’s burried treasure. Well, Hawkins and Co. abandon their lives back home and embark on a voyage to find their precious treasure. What got me thinking is how the heroes, Jim Hawkins, Dr. Livesey, Mr. Trelawney, and the others throw away everything in pursuit of Flint’s treasure. Dr. Livesey quits his practice, Trelawney buys a boat, and they all leave their lives in England behind for the sake of a grand adventure. They diligently sought after the treasure, they sustained injuries for it, they put themselves in harm’s way, they struggled against mutinous pirates, they fought for it. Some of them even lost their lives along the way. All of this made me think. Hawkins and his friends had their treasure, that is Flint’s pieces of eight, and they made sacrifices for it. But it occured to me that everyone has a treasure of some kind. What is that treasure in my life? Whether we realize it or not, everyone has something that they value so highly that they would sacrifice all else for it. I was recently stricken by the definition of the word sacrifice: “a giving up of something valuable or important for somebody or something else considered to be of more value or importance.” Everyone makes sacrifices for what they consider to be worth more. For some it might be that their carreer is their treasure. For others it might be their family or their friends. Whatever it is that you hold valuable will take precedence over other things. Treasure always comes with a cost. From a Christian perspective, my Treasure is Jesus Christ. Since I have placed my trust in Jesus it has been my goal to live a life that treasures Him. What would it be like if Christians valued Christ more than pirates valued gold? What would it be like if we diligently sought after Him, sacrificing all else because we consider Him to be of upmost value? In fact, Scripture itself draws this same paralel comparing the Kingdom of God to hidden treasure. Mat 13:44 “Again, the kingdom of heaven is like treasure hidden in a field, which a man found and hid; and for joy over it he goes and sells all that he has and buys that field. That is the interesting thing about the Gospel. It is unequivocal treasure, but it requires a surrendering of everything else. As John Piper put it, when someone accepts Christ as their Lord, as their Saviour, they should also accept Him as their Treasure. He is worth sacrificing everything else to follow. I suppose my final question is this, just as the heroes in ‘Treasure Island’ gave up everything to pursue their treasure, are you willing to give up everything else to pursue the greatest Treasure? This entry was posted in Philosophy, Redemption and tagged Christ, Christianity, Christianity for Seekers, Dr. Livesey, Education, God, Gospel, Holy Spirit, Jesus, Jesus Christ, Jim Hawkins, John Piper, Literature, Long John Silver, Philosophy, Pirates, Robert Louis Stevenson, Salvation, Squire Trelawney, Treasure Island, Writing. Bookmark the permalink. 2 Responses to Treasure: Sometimes Piracy and Philosophy Go Hand-in-Hook. 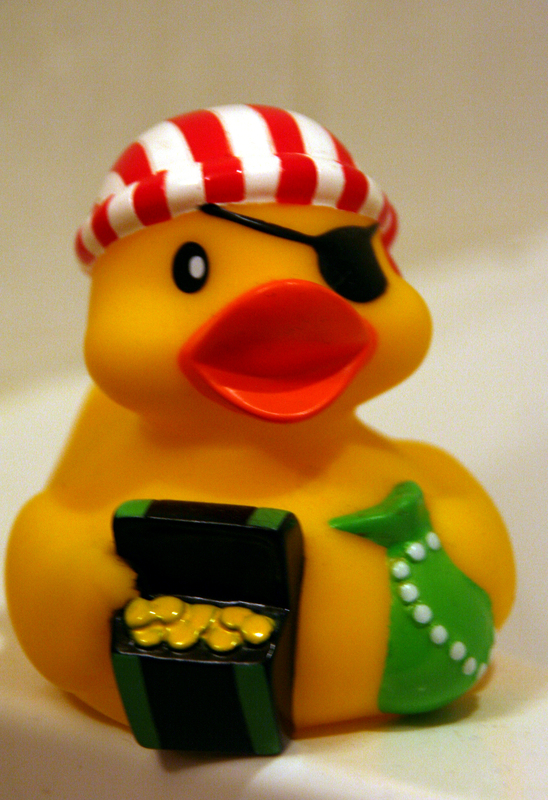 Just an after-thought: “Not all treasure is silver and gold, mate.” – Cap’n Jack Sparrow.